Following the trends of September’s record figures of new cars, Jaguar Land Rover have followed suit with sales up by 13 per cent over that of September 2012. According to the Indian-owned company, JLR enjoyed its best ever ninth month of the year with sales of 10,769 vehicles registered, which is also 11 per cent up on the previous month. Land Rover on its own pulled most of the weight, with the Defender selling 30 per cent up on September 2012 figure and of course the success of the new Range Rover has had a substantial effect and saw a year-by-year growth of 24 per cent of its own. The Evoque also had a month-month increase in sales of 35 per cent. The new Range Rover Sport has made a positive start to its second generation with figures showing sales of 1,309 units in just the second month on sale. Jaguar’s success in sales was reflected by a year-by-date increase of 19 per cent and a year-by-year increase across its range of seven per cent. They’ll be no surprises that the new F-type helped the group to record figures, with the firm’s latest sports car selling more than 1,000 cars in the UK alone since its launch. The Inchcape Jaguar saw sales rise by 12 per cent and the XJ by six per cent, thanks largely to the two models having new efficient, high performance variants enter the range. 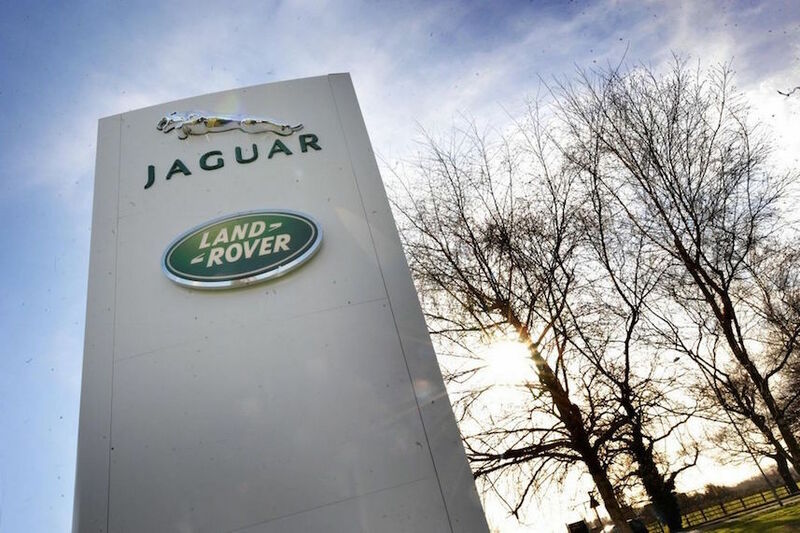 Jeremy Hicks, Jaguar Land Rover UK managing director, said: “The September sales figures tangibly demonstrate that both Jaguar and Land Rover continue to focus on relevant and highly-desirable product line-ups. “With the recent introduction of the all-new Range Rover Sport and F-TYPE coupled with the continued success of our well established models, we have seen more new customers than ever purchasing Jaguar Land Rover award-winning products.